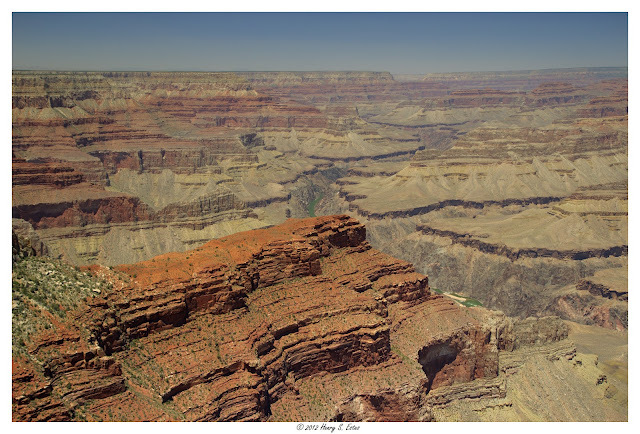 Another photograph from our 2012 Vacation to the Grand Canyon. A sunset over Lake Acworth taken back in January. 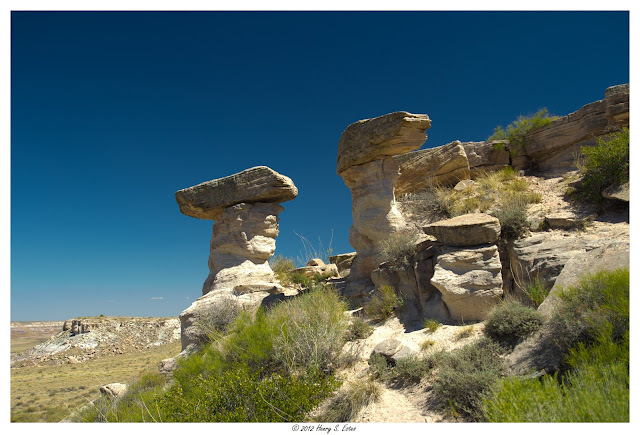 Twin balancing rocks in the Petrified Forest National Park in Arizona. 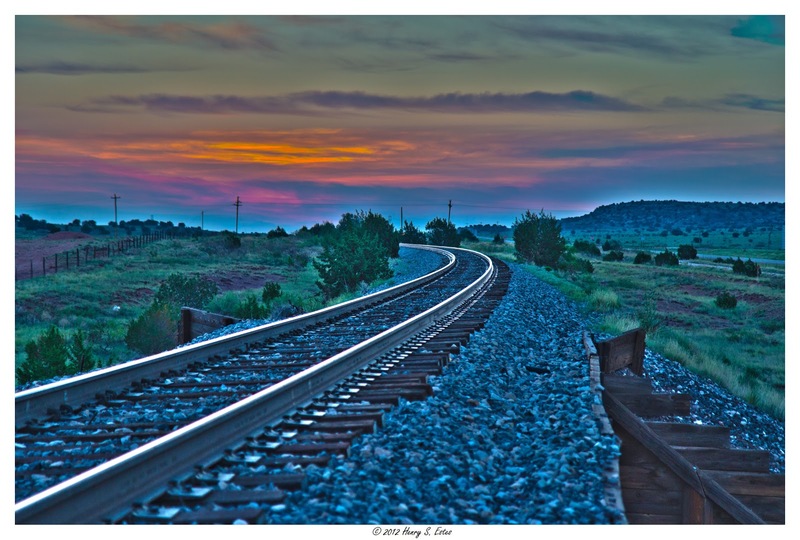 Railroad Tracks leading into Santa Rosa, New Mexico. 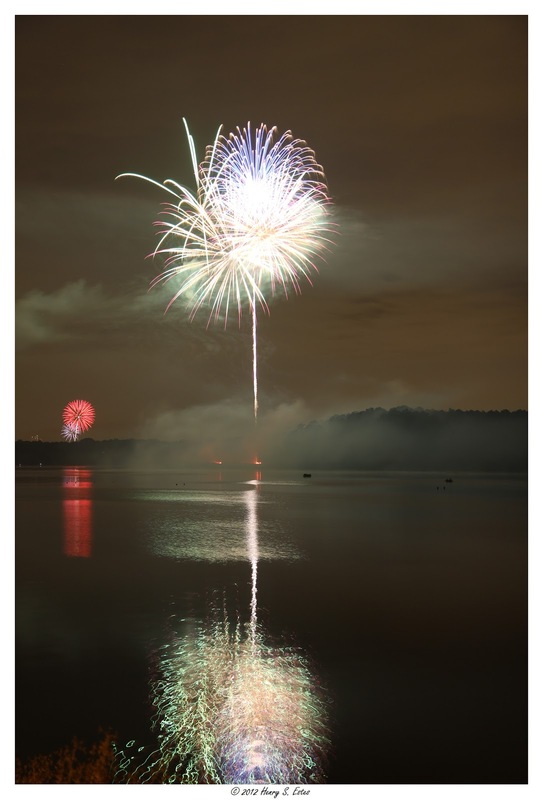 Some of the fireworks from the City of Acworth - shot over lake Acworth. A morning sunrise shot. 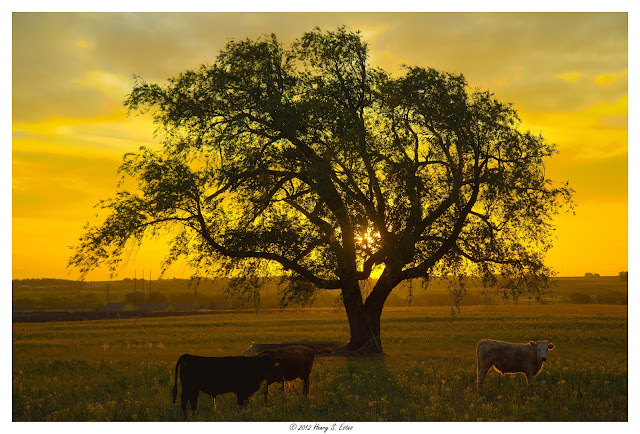 I was aiming to capture the sunrise behind this tree and get a silhouette, but then noticed the cow on the right that had a enchanted glow around him, so I included him as well. 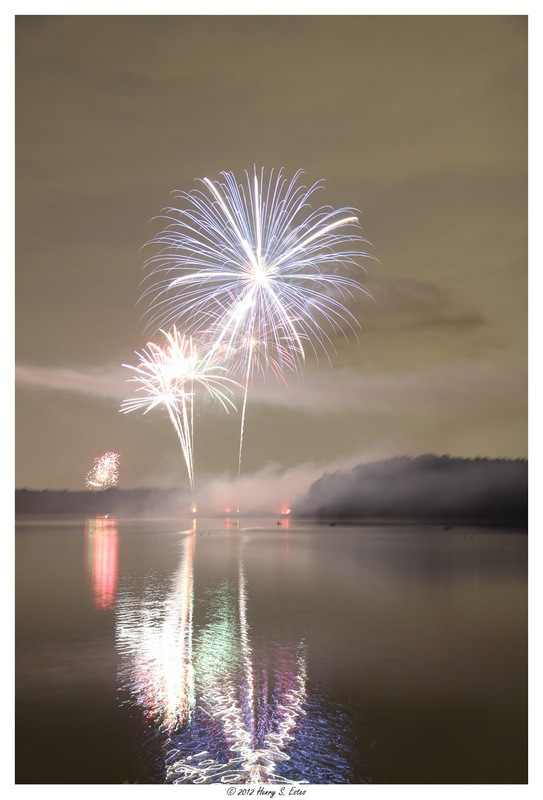 The United States Marine Corps "USMC" ( I served from 90 - 96 ) is a branch of the United States Armed Forces responsible for providing power projection from the sea, using the mobility of the United States Navy to deliver combined-arms task forces rapidly. 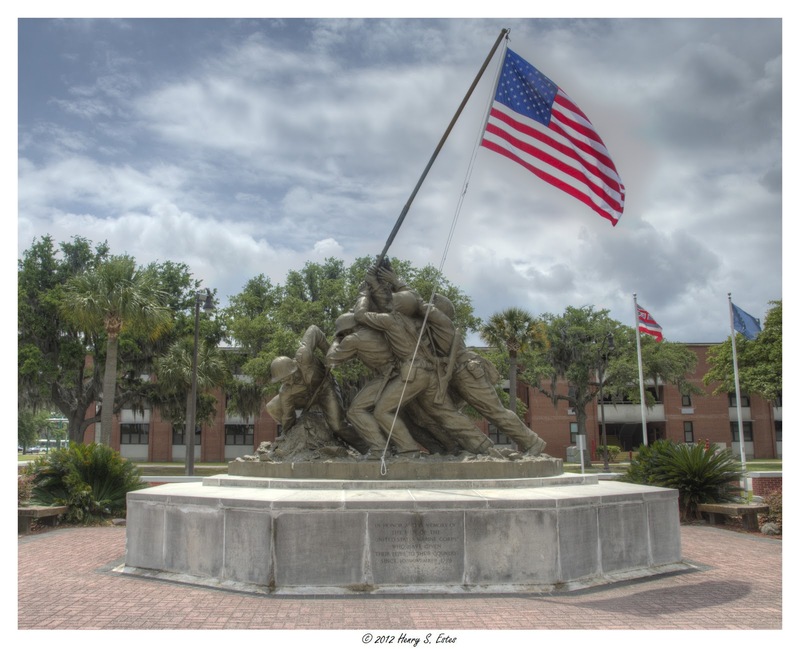 This Parris Island Memorial depicts the flag-raising on Iwo Jima. 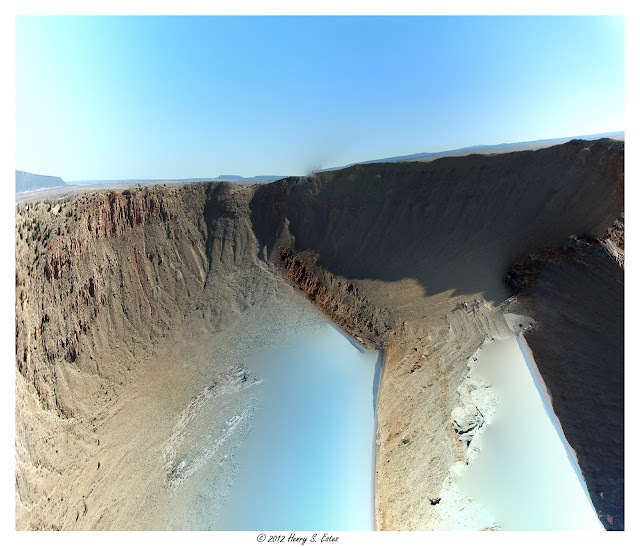 This was a photo stitch of Meteor Crater in Arizona that went wrong. I was about to delete it, but took a longer look, and thought - this is pretty psychedelic. 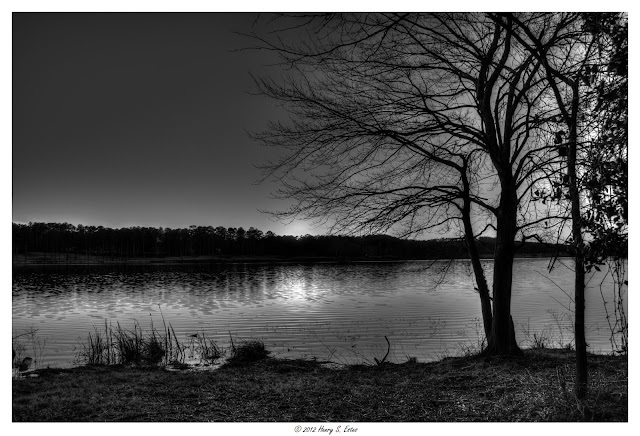 Our closest star. It warmed us up over 100 degress today! 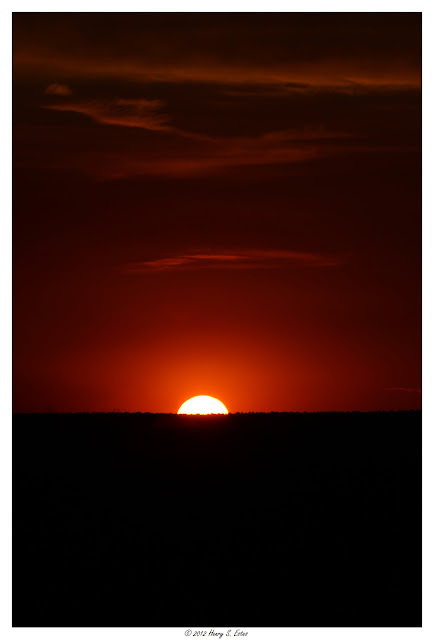 This photo was taken June 5, from Santa Rosa NM - during the Venus Transit.